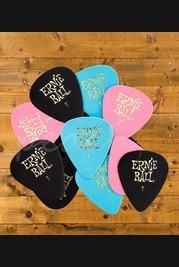 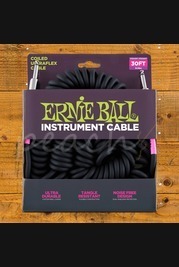 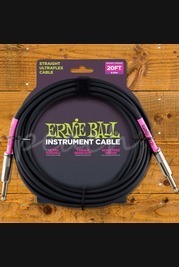 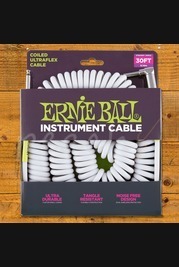 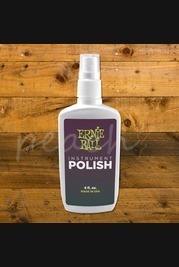 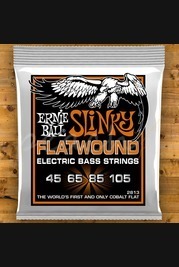 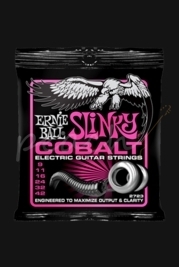 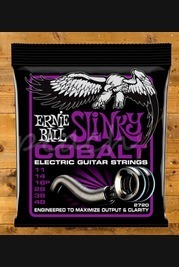 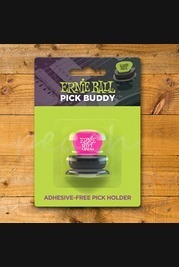 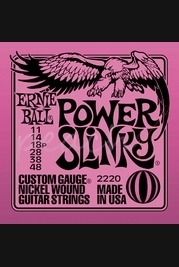 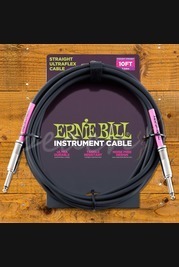 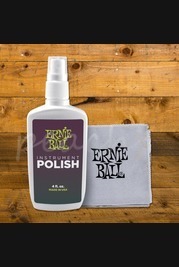 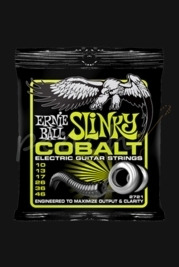 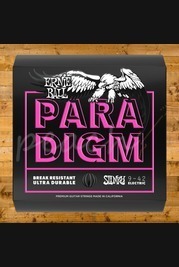 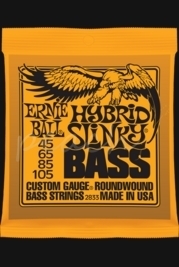 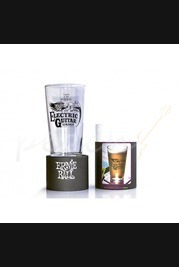 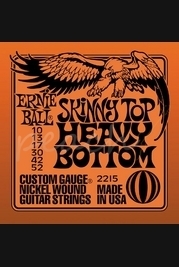 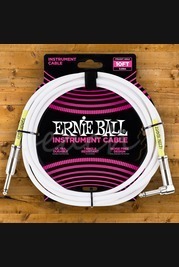 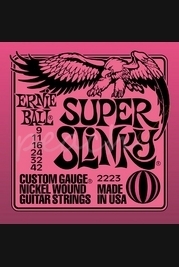 Ernie Ball are THE most well know string manufacturer for electric and acoustic guitars and bass', their iconic Slinky range is a staple of guitarists all over the globe. 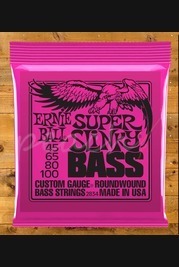 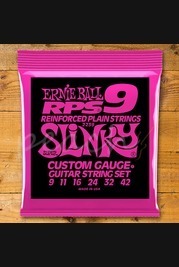 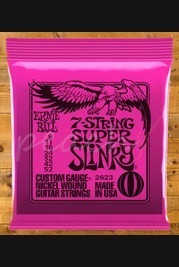 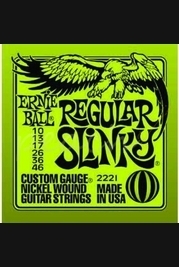 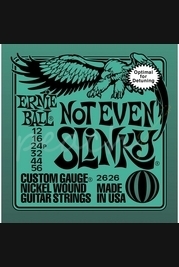 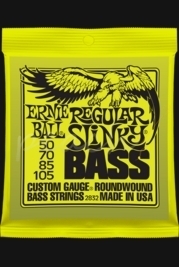 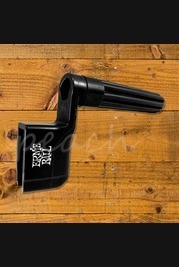 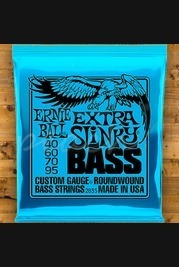 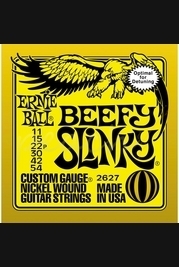 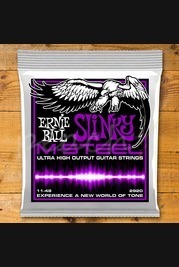 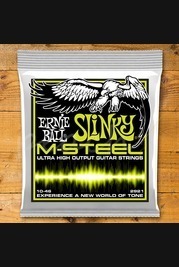 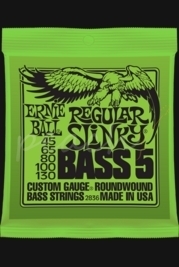 We stock a range of Ernie Ball Slinkys including Regular Slinky, Super Slinky and Extra Slinky available in a range of gauge options. 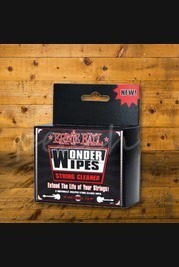 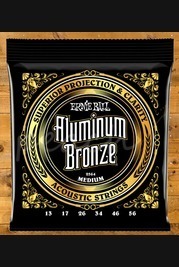 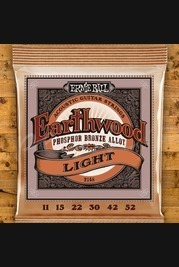 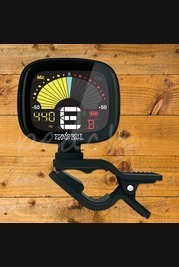 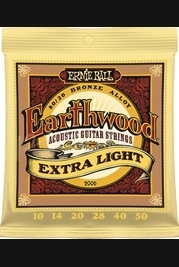 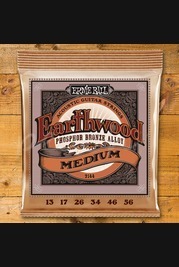 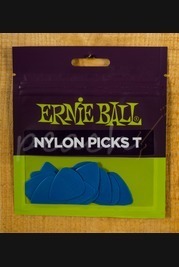 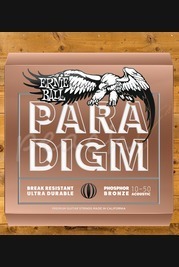 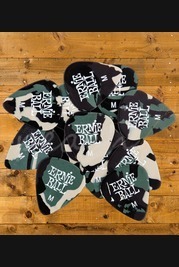 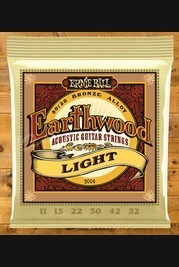 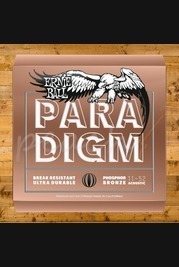 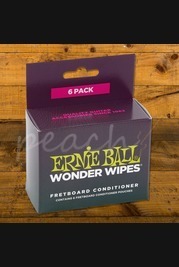 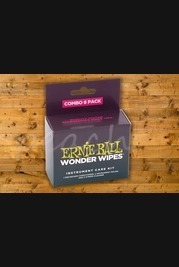 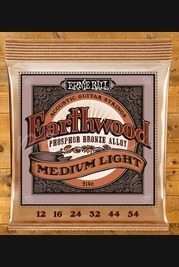 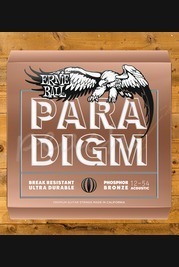 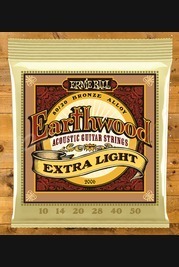 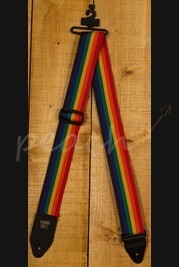 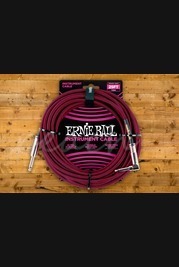 We also stock Ernie Ball Earthwood strings, suitable for 6 and 12 acoustic guitars. 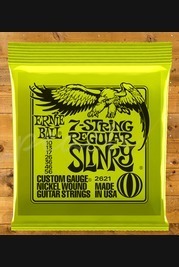 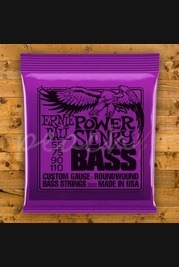 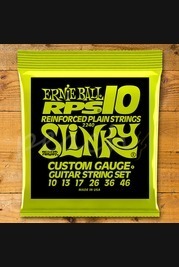 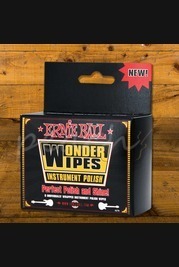 Order you Ernie Ball strings online today, with next day delivery available on orders placed before 3pm. 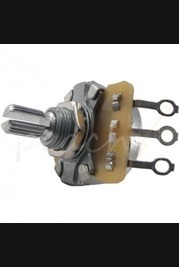 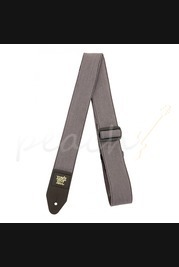 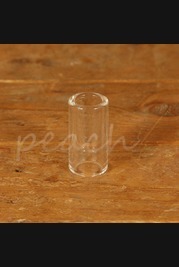 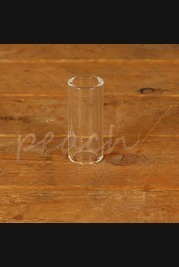 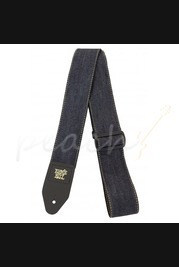 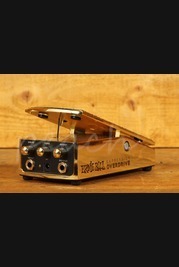 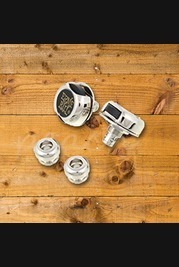 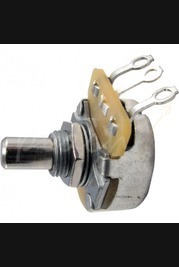 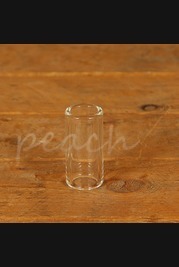 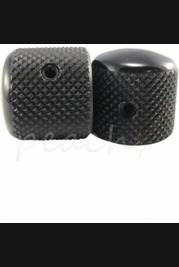 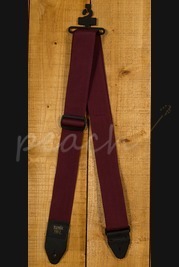 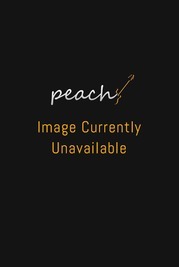 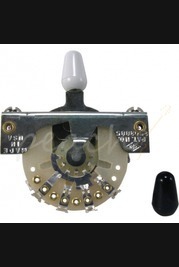 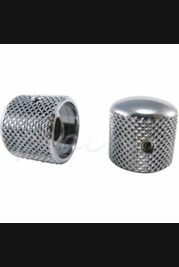 Spend over £100 in a single order online at Peach Guitars and enjoy FREE UK Delivery. 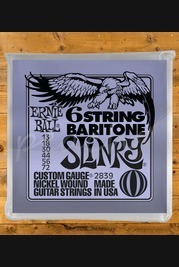 Unsure which Slinkys are right for you? 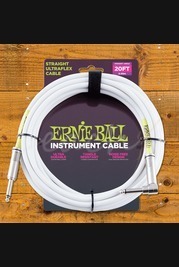 Pop in store and have a chat with our friendly team, we're always happy to help a fellow guitarist find the best products for their play style.